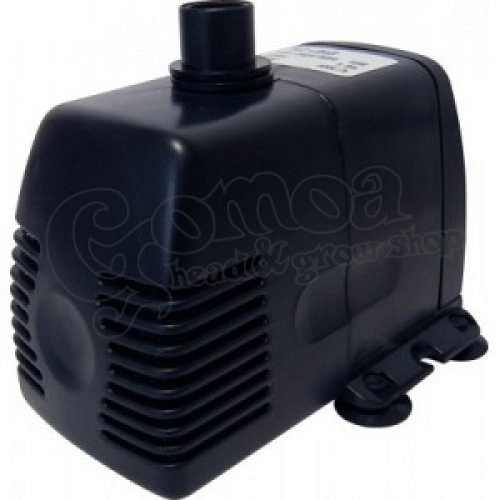 Neptune Hydroponics Submersible Water Pump is equipped with a thermostat that automatically turns off the engine if overheated during use. Thanks to its special design and engines, these models enjoy a longer lifetime and lower energy consumption. Power Cable 10 m. long. Can be used in hydroponics and drip systems.